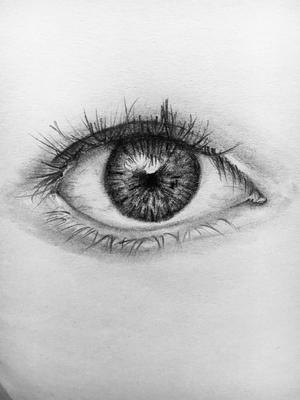 I’ve done this eye using a 6B , 3H graphite pencils. Just Amazing, I will be happy when I get to that standard. Fantastic pencil drawing! Just like a photo. WOW!